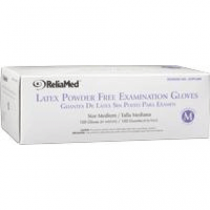 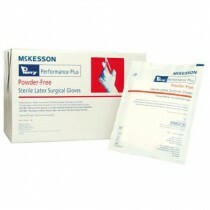 Latex gloves are the glove of choice for most exam rooms. 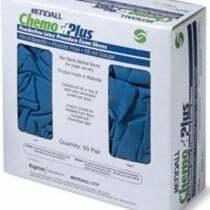 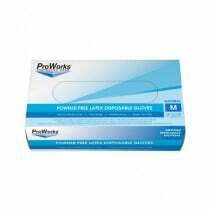 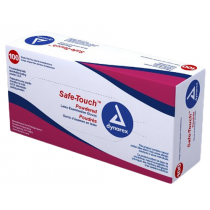 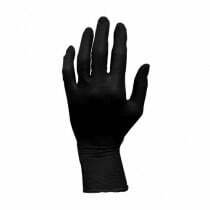 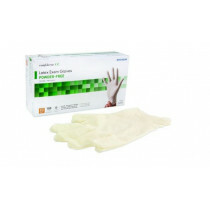 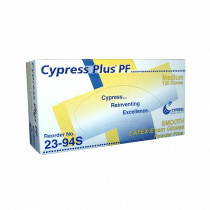 Latex Medical Gloves stretch and snap back into shape unlike many types of synthetic based gloves. 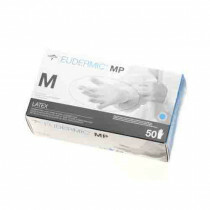 They are also made of natural rubber material so they are the most earth friendly of the exam glove selections. 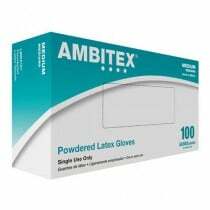 There is a small percentage of patients and caregivers who do have latex allergies, which would make vinyl or nitrile a better alternate. 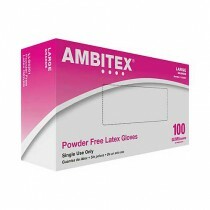 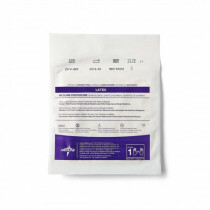 Vitality Medical offers dozens of different brands that are either powdered and non-powdered latex gloves. 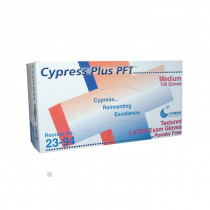 Used for: handling hazardous substances, cleaning and changing patients' soiled garments, strength and maximum stretchability.